I'm interested in trying to do this a couple of times over the coming year. I am definitely interested in joining but will need a couple of days to write up a post on my blog! Will visit again with my link on the weekend. I would be interested in joining the fun. I am definitely interested in this. 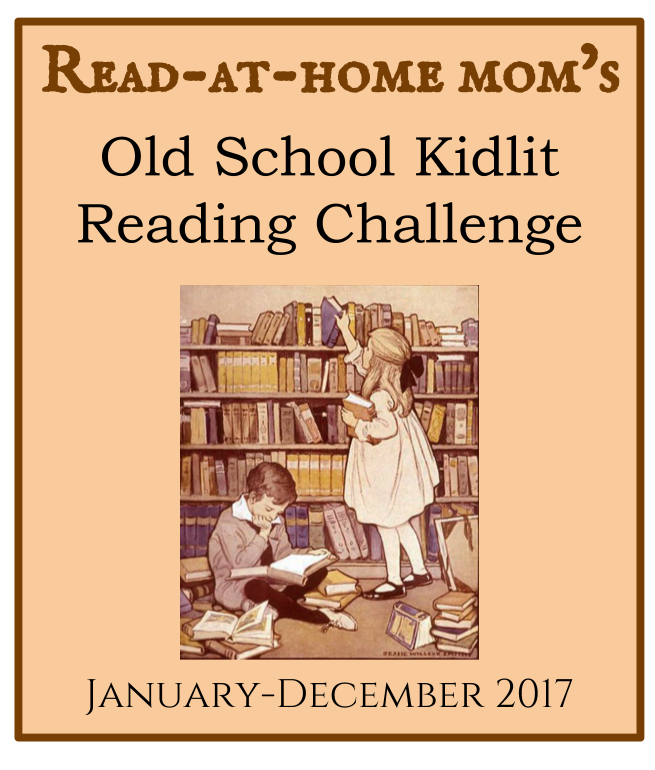 It isn't always easy to read older books while trying to keep up with new releases, so this reading challenge should be fun. I love this idea!! :) Will definitely try! I'd like to give this a shot- I've only been blogging about six weeks now, so I'm still learning, but this sounds fun. Glad to have you, Kate. Yes, definitely! I will do them as read-alouds to my younger daughter, thanks. I am interested. I love to read, but am not as proficient with reviewing and blogging.